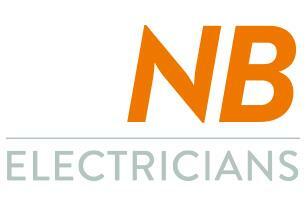 NB Electricians - Electrician based in Whitstable, Kent. Thank you for taking the time to view our Checkatrade profile. NB Electricians is a family run business based in Whitstable, Kent and as a registered member with the NICEIC Domestic Installer Scheme, you can have every confidence in the excellent standards we provide. We are also Kent County Council Trading Standards approved & fully insured. All aspects of electrical work are carried out by our trained electricians. Above are just some of the most common services that we offer. If there is anything not listed here, then please contact us to find out more. No job is too small and we understand your individual requirements, we have over 20 years of experience! Kent, East Sussex & London.